After a successful launch of our new book “The Mind of the Leader” (Potential Project/Harvard Business Review Press, 2018) in Hong Kong (launch events), we are currently planning a few events to share the book’s ground-breaking research and powerful techniques on how leaders can lead themselves, their people, and their organisations to unlock intrinsic motivation, create real people-centred cultures, and ultimately deliver extraordinary results. Major organisations from Microsoft to LEGO, Danone and Accenture, are using powerful leadership and resilience programmes created by Potential Project to help their organisations not just survive, but truly thrive in today’s business environments. 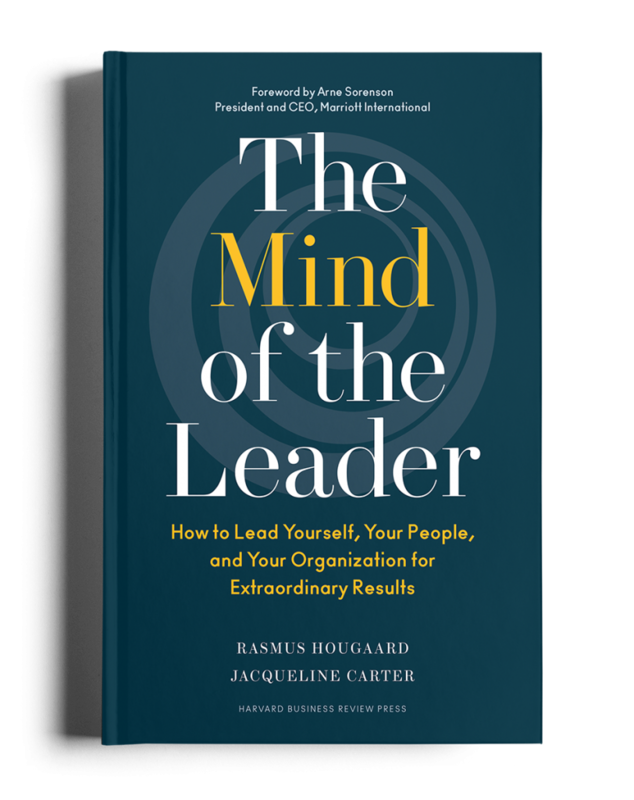 Click here to register for “The Mind of the Leader” events. With the speed of distractions today, our attention is under constant siege. 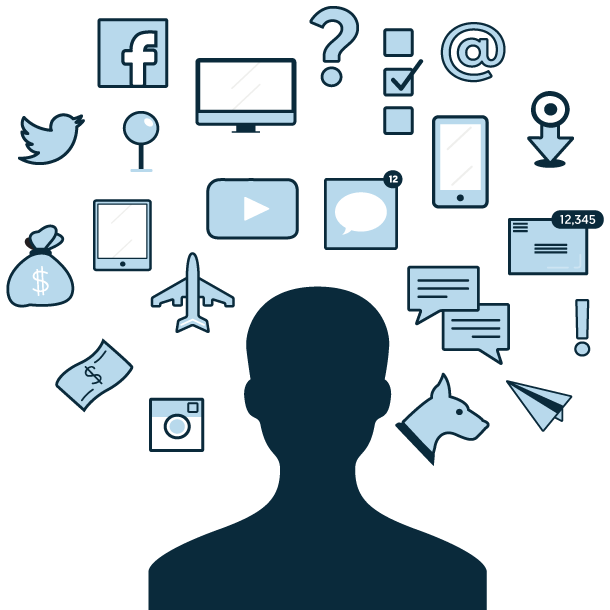 We have entered the Attention Economy. A strong and clear focus is becoming the most valuable resource in today’s business. 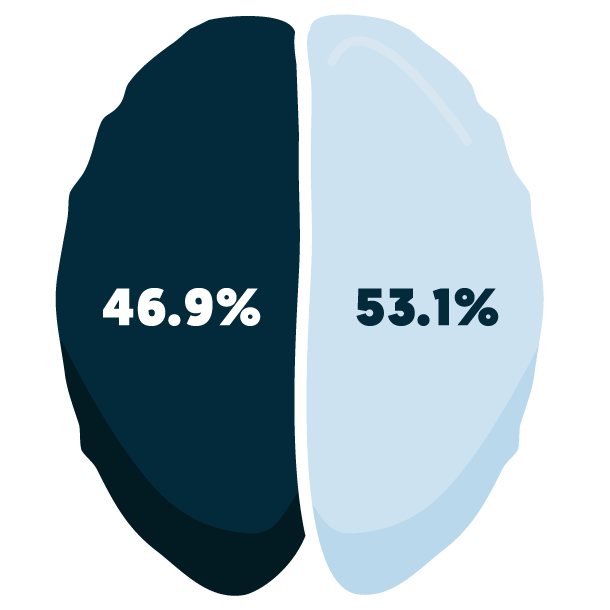 Research shows that 47% of the time we are mentally off-task. This leads to unproductive multitasking and action addiction – individually and organizationally. 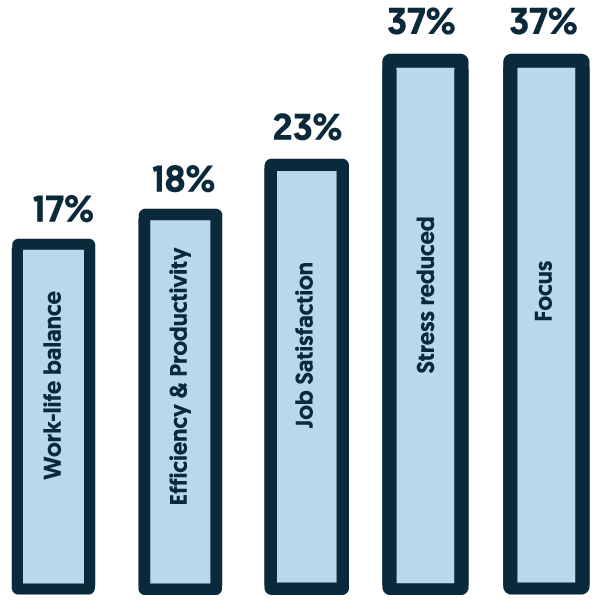 How would performance change for you and your organization if you could improve on this? The good news: we can improve! 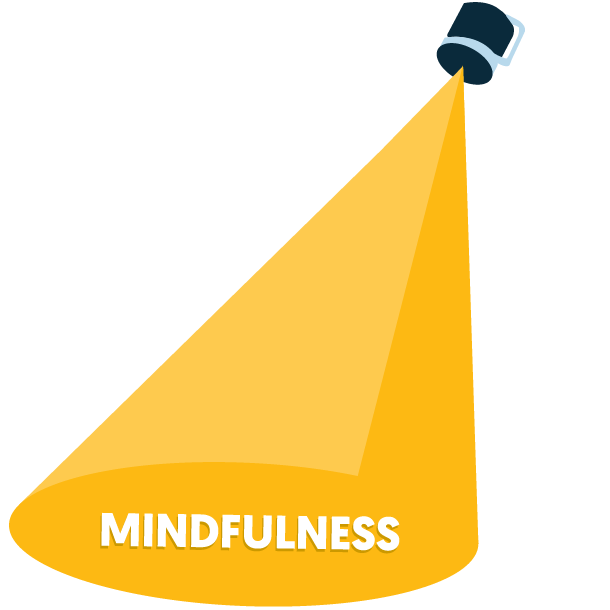 Mindfulness is the tool. Potential Project is the leading global provider of organizational effectiveness programs based on mindfulness. Our mission is to help your organization achieve strategic objectives by enhancing performance, creativity and resilience. 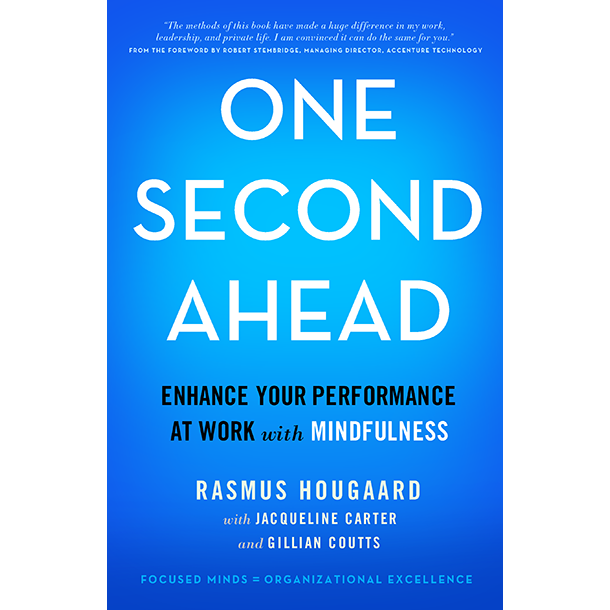 In partnership with leading researchers, senior executives and mindfulness experts over a ten-year period, Potential Project has developed a corporate and scientific approach to mindful organizational performance. We serve you where you are. 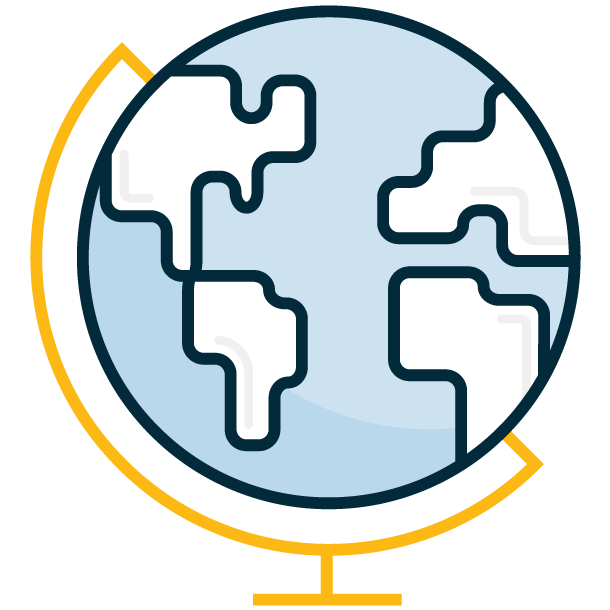 For the first time, our methodology and tools are publicly available. In One Second Ahead, Rasmus Hougaard, Jacqueline Carter and Gillian Coutts share stories from our work with organizations like Accenture, Nike and more. The book is a proven formula for enhancing performance and well-being at work.